TWMLA is extremely pleased to announce that the Niagara Opportunity Area Study has been recognized with a Comprehensive Planning Award during the 2018 New York Upstate APA Chapter’s annual awards ceremony. 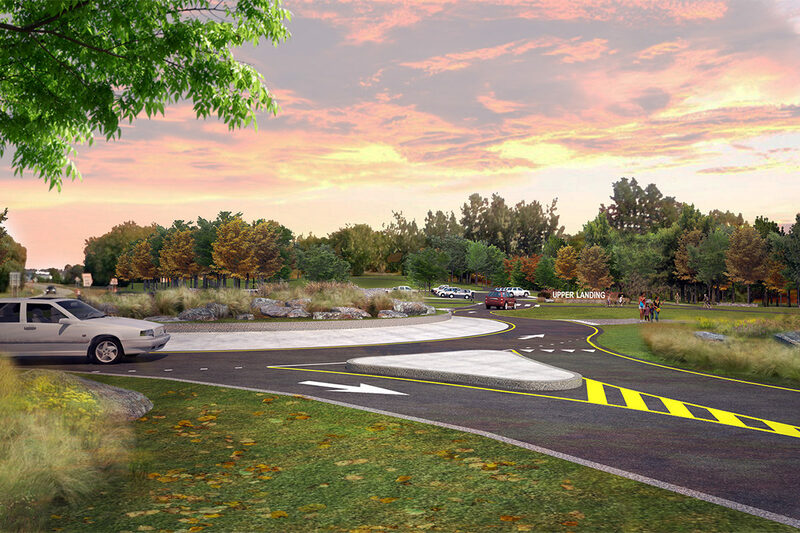 TWMLA led the landscape architecture component of the Brownfield Opportunity Area Nomination Study for the City of Niagara Falls, New York, and was responsible for identifying compelling opportunities and themes for revitalization and visioning. Identified opportunities include reconnecting the city street grid to the waterfront, creating new parks, and developing “The Energy Trail” that interprets historically significant events in the development of electric and hydro-power.